Skoda Ireland has hit a record market share of 7.1 per cent for first three months of 2018. It says that this marks the highest ever sales performance by the brand in Ireland, which saw them deliver 5,064 new vehicles to customers. 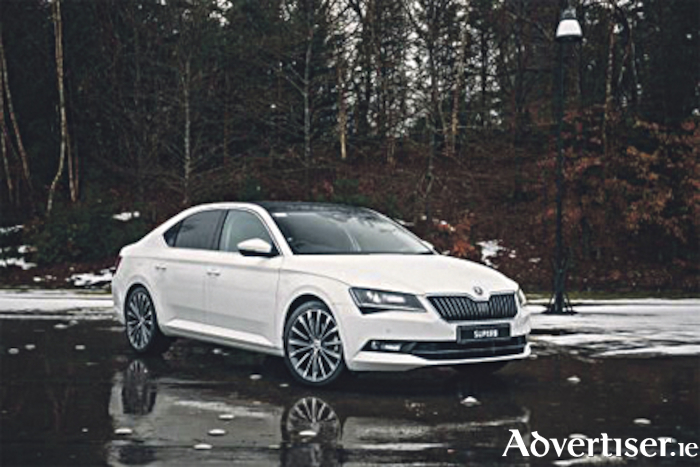 The brand’s latest set of results solidifies their sixth position in the sales rankings and Skoda’s performance is in stark contrast to the overall market performance. In a year when overall car sales are down more than 5.8 per cent, Skoda has managed to grow its sales volume by 3.7 per cent. It is also interesting to note that results confirmed that 56 per cent of their sales were diesel powered vehicles. John Donegan, brand director at Skoda Ireland, said: “Strong demand for our diesel powered vehicles helped us achieve our greatest first quarter result ever in the brand’s history. We believe that our efficient EU6 Diesel engines still provide the best solution for the majority of Irish motorists. Diesel is alive and doing very well. Despite the growing trend towards SUVs, the brand’s best-selling model was the ever popular Octavia, with more than 2,000 units sold. The Superb has also enjoyed further success securing increased segment share, in some cases at the expense of premium brands. Skoda provided loans to the value of €41 million to customers during the first three months of 2018. This performance was certainly assisted by 0% finance offers and the launch of the highly anticipated new Karoq SUV. Skoda has also recently confirmed that it is extending 0% finance to Skoda Approved Used Cars for a limited time. For more information about the Skoda range, contact Michael Moore Skoda on (090 ) 6403555, or email [email protected].